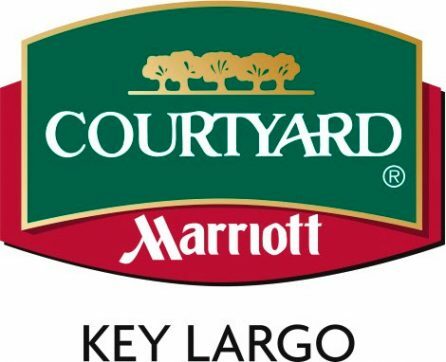 There is no need for you to guarantee a block of rooms at Florida Keys hotels or give a deposit. As a destination bride at Key Largo Lighthouse your guests automatically receive the guaranteed best discount at partners hotels in Florida Keys simply by calling the 800 number and giving the discount name. Your guests can self book simply by calling an 800 number and giving the discount name. By using the discount name below they are assured of getting a specially negotiated rate. You, the destination bride, don’t have to do anything except pass this information along to your guests. Certainly, you want your guests to get the best hotel rates, but you also want Florida Keys hotels that are clean, modern and comfortable. We know these hotels have high standards of cleanliness and customer service. As a Key Largo Lighthouse bride, all your destination wedding guests will receive the guaranteed best discounts from these major Florida Keys hotels in all price ranges. They can choose any hotel they wish by using the toll-free numbers below. We suggest that you post the links/phone numbers on your wedding website to make it more user-friendly. For the technically savvy, cut and paste this link, Hotel Discounts, into an email to your guests to make it even easier. Call the Toll-Free number 855-335-1066 and ASK FOR RATE “Sunset Beach Weddings”. Discounts are not available on these dates. Book rooms early on these dates, high demand is expected. 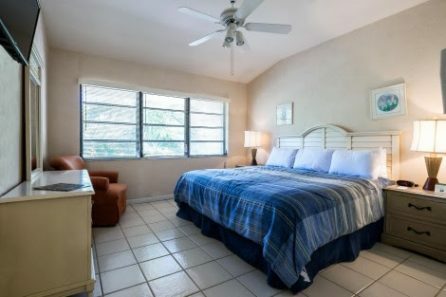 It is suggested to book Florida Keys hotels sooner rather than later as discounts are based on the current selling price and subject to availability. It will be necessary for each individual to request the Sunset Beach Weddings, Inc. rate in order to obtain this special rate. Failure to cancel a guaranteed reservation by 6 pm on the day of arrival will result in a charge of one night’s room and tax, which will be applied to the credit card used to guarantee that reservation. Call the Toll-Free number 855-410-3911 and ASK FOR RATE “Sunset Beach Weddings”. All Saturday night arrivals require a two (2) night minimum stay. Negotiated rates are not available on these dates. It is suggested to book sooner rather than later as discounts are based on the current selling price and subject to availability. Call the Toll Free number 866-733-8554 and ASK FOR RATE “Sunset Beach Weddings”. It is suggested to book sooner rather than later as discounts are based upon the current selling price and subject to availability. It will be necessary for each individual to request the Sunset Beach Weddings, Inc. rate in order to obtain this special rate. Failure to cancel a guaranteed reservation by 6pm on the day of arrival will result in a charge of one night’s room and tax, which will be applied to the credit card used to guarantee that reservation. Call the Toll-Free number 800-451-3483 and ASK FOR RATE “Sunset Beach Weddings”. Using the discount name guarantees the Key Largo Lighthouse, “Sunset Beach Weddings” rate based on the current selling price and availability at time of booking.